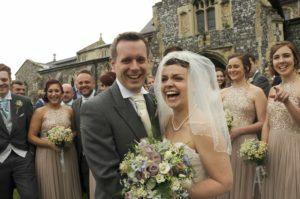 DON’T PAY THOUSANDS OF POUNDS FOR YOUR WEDDING PHOTOGRAPHY!!!! We offer packages to suit all budgets ranging from £395.00 to £795. Please select the links below to view the details of each of our packages and discover which one is best for your wedding.